The owner is offering competitively priced rent and generous incentives (fit out contribution or rent free). Please enquire now to find out more. 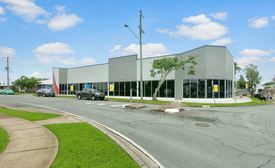 For more information or to arrange an inspection, please contact Peter Laurent or Aaron Canavan from Ray White Commercial Northern Corridor Group.